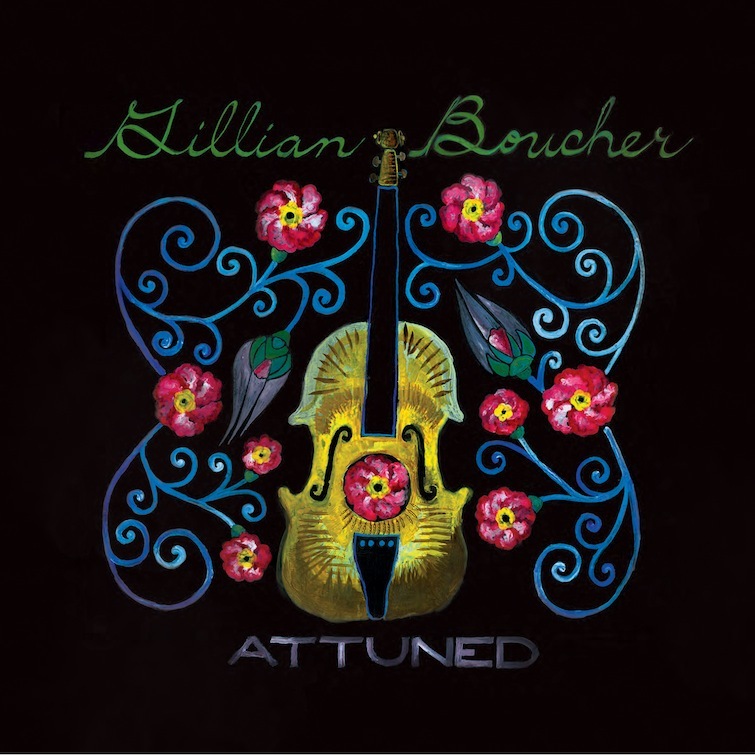 No word more perfectly describes the raw, acoustic and intimate musical conversation between instruments on this highly anticipated second album from Cape Breton fiddler Gillian Boucher. Following the 2009 release of her debut album Elemental, an innovative, contemporary and ground-breaking approach to Celtic music, Attuned takes listeners in a very different direction. The intricate arrangements, simplistic instrumentation and organic approach to the recording process reveal slicing fiddle playing enveloped by the rhythmic and sensitive guitar accompaniment of Seph Peters. Attuned reflects deep musical friendship, displays the evolution of the music of Gillian’s roots and creative diversity. 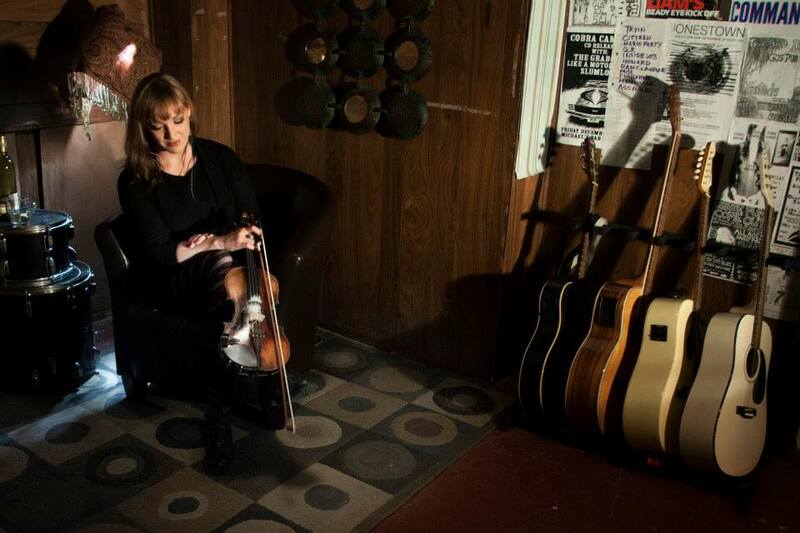 Born out of a desire to record what many have had the privilege of hearing, the dynamic duo of Gillian and Seph, the approach to the recording process was to preserve as much as possible the element of live performance. Simplistic instrumentation, selection of well-honed material and stepping away from over-production gives the listener something that is truly real. Only close your eyes and one feels as though the music is being played just meters away. Even down to the art-work, a stunning creation by Antigonish native Mary Beth Carty, this is genuinely a project of skill and collaboration. Click Here for more information on Gillian.